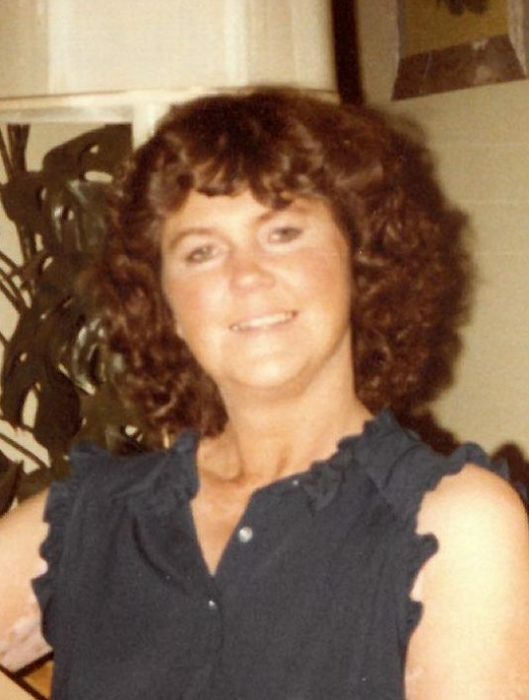 Mary Elaine Erdahl, age 81, was born May 1, 1937 in West Allis. She passed away peacefully at St. Paul in Kaukauna, with family by her side. Mary was preceded in death by her parents Hazel and Richard Kuberth, sister, Linda Brandt, and her longtime companion Lyle Carpenter. Mary spent many years living in Santa Barbara California working at Amber Engineering as their bookkeeper, and Presidio Reality as the office manager, before returning to Neenah WI. Mary has two sisters, Sandy Busch, Judy Jahnel, two son’s David Erdahl (Kim) of Sherwood, WI, grandchildren, Michael, Blair, Garrett and Lauren. Chris Erdahl (Jodi) of Vida Oregon, granddaughter Chloe, and their family pets Riley & Bert. Mary also has three great grandchildren, Allie, Evan and Nora. Special thanks goes out to the great staff members of St. Paul Elder Services, and the added attention Lauren gave her during her stay. Mary and her humor will be missed by all.